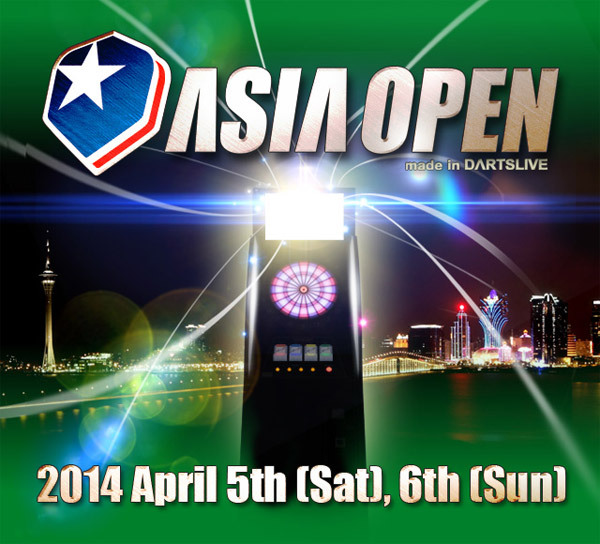 ASIA OPEN to be held! 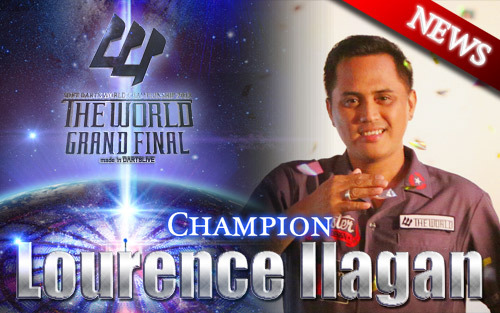 THE WORLD 2013 GRAND FINAL Live Webcasting! 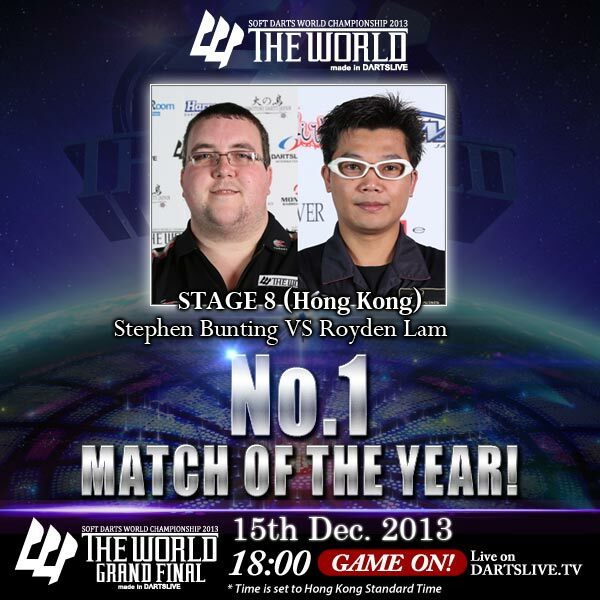 MATCH OF THE YEAR decided! 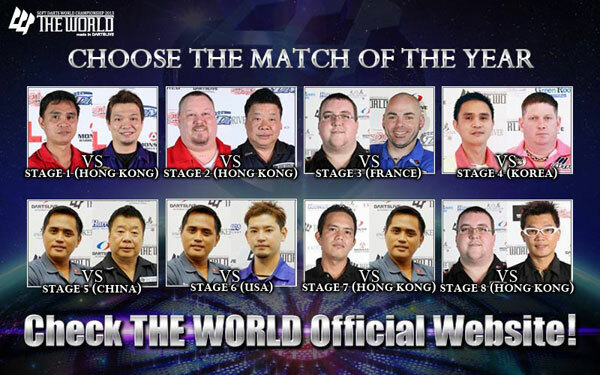 What is your best match of THE WORLD 2013? 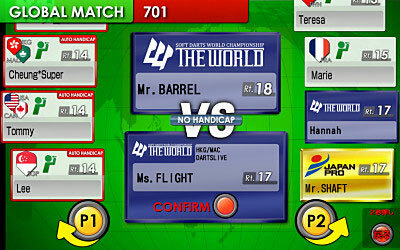 Players decided for THE WORLD 2013 GRAND FINAL! Icons of THE WORLD’s players will be available! !